Do roosters lay eggs? No. A rooster is a boy chicken. A hen is a girl chicken. 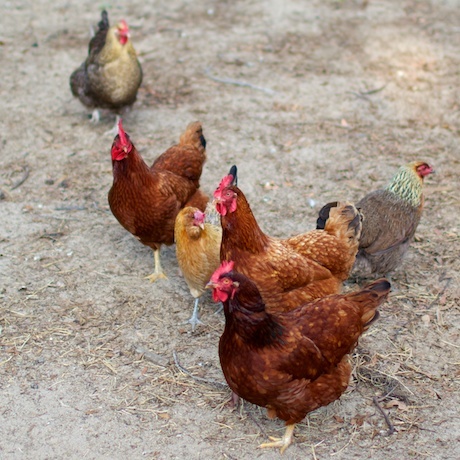 ← What 3 Chicken Breeds Make the Best Laying Hens?